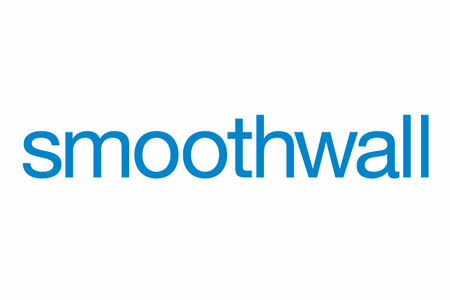 The latest product update from Smoothwall – named Glamis – sees several changes to improve speed and usability of its system, with key changes made to safeguarding, malware detection, and reporting. New filtering categories have been added to the Guardian web filter engine covering ‘APIs and web libraries’ (excluding CDNs), and ‘Computing’. Computing covers the websites of tech companies, sites relating to programming languages, and news from the computer industry. Note that this category excludes computer games, which are covered by the online games and computer games categories. The web filter also sees Smoothwall change its malware detection engine to Bitdefender. Bitdefender often tops industry malware detection lists and was chosen for the excellent level of protection it provides and the comprehensive range of file types covered. Other advantages are an increased maximum file size that can be scanned (1GB). The update to the malware detection engine requires the downloading of Bitdefender signatures. This will happen automatically, but the download will take serval minutes to perform. The update also sees a new system restore feature added. Prior to any update, Smoothwall will create a system restore point in case of problems. Users can also create their own restore points for Smoothwall system files. Smoothwall has also made changes to how reports are processed, which has seen a significant reduction in datastore indexing times. That means reports will now be processed faster. One of the problems users experienced was slow report generation times due to multiple users generating the same reports simultaneously. To alert users and prevent them from running the same report at the same time, the portal will now show whether reports are currently being generated. Support for Google Directory Organizational Units has also been included in the Glamis update. Authentication and group mapping based on Google App accounts and group memberships is possible using Google as a directory service. The Google Admin Console allows users to be structured into organizational units to allow permissions to be applied at various levels for Google services. Those organizational units can now be mapped directly to Smoothwall and used within filtering rules. Smoothwall has also made safeguarding available in the user portal. If enabled by an administrator, users will be able to run reports themselves, whereas previously that was only possible through the Admin UI. Safeguarding daily summary notifications now contain the full user breach history, although not on weekly and monthly notifications to prevent delivery problems due to large files sizes.